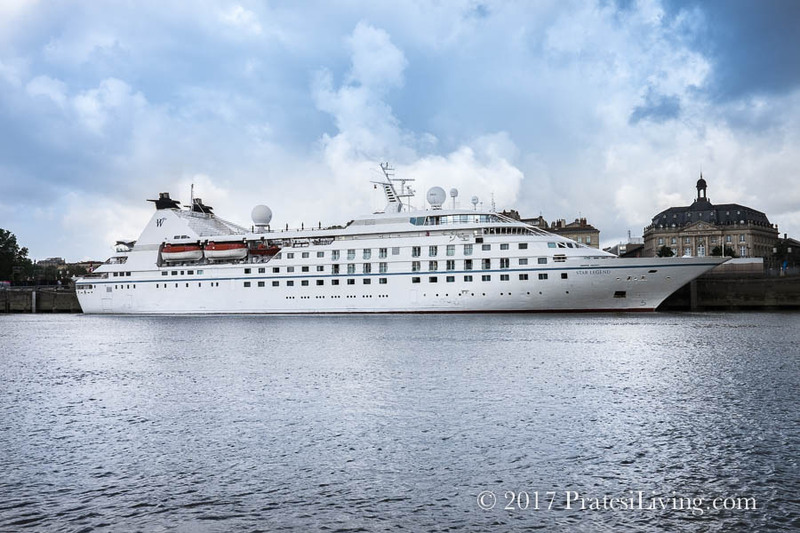 Last summer, we embarked on a once in a lifetime journey with Windstar Cruises that took us from Lisbon, Portugal to Dublin, Ireland with stops at some of the most interesting and beautiful ports of call we have ever visited. 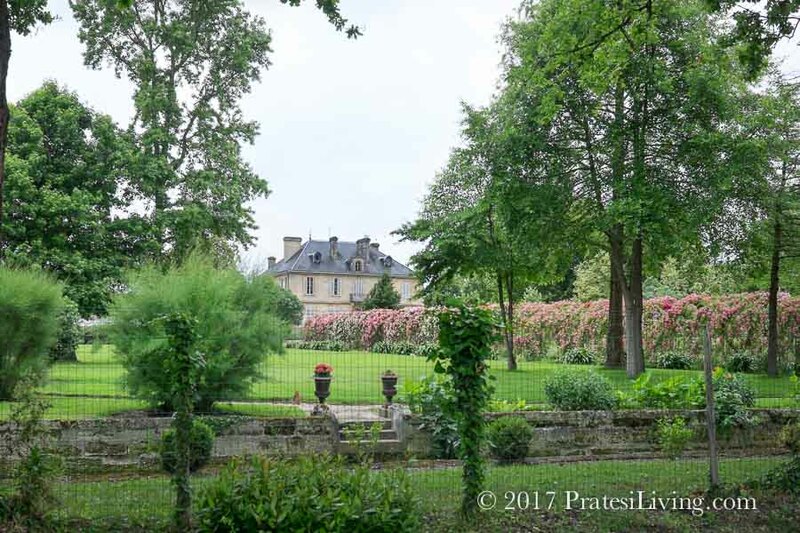 If you read the first article covering our James Beard Culinary Cruise with Windstar, the video in the piece, covered the itinerary and included images of these unique small towns and villages on this extraordinary and educational adventure. Windstar Cruises is known for their small ship cruising. Featuring six luxury yachts, their ships are able to navigate smaller ports and rivers where larger ships can’t go and offer itineraries and destinations that you would not otherwise experience on larger vessels. While we knew some of the ports of call on the itinerary, such as Bordeaux and the beautifully preserved walled city of Saint-Malo in France, there were lesser known destinations that took our breath away, such as the National Park Picos de Europa in the Asturias region of Spain. Windstar is offering this itinerary again in June and August 2017. This spectacular cruise, the Cuisines & Cultures of Spain, Portugal & France, is not to be missed. Here are the highlights of the ports of call with a few images and a little history and information about each. Bundle up and Head for the Winter Carnivals in Québec!